Join us at our annual fundraising events and make a big impact! 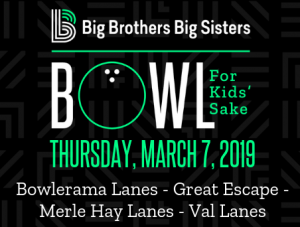 Bowl For Kids' Sake, our signature fundraiser, was on Thursday, March 7, 2019 at bowling centers across Greater Des Moines. Join us on Thursday, June 6, 2019 at the World Food Prize as we celebrate our Littles graduating high school who will share the impact their mentors have had on their lives. 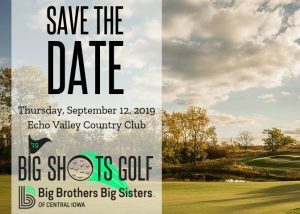 Enjoy some fun in the sun with your foursome competing in this best-shot golf tournament on Thursday, September 12, 2019 at Echo Valley Country Club. 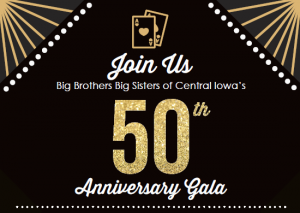 Big Brothers Big Sisters of Central Iowa celebrated its 50th Anniversary on October 28, 2018 at the Ron Pearson Center.  For more information on any of our events, or to find out how you can volunteer, please contact Amy Hall, Events & Volunteer Management Coordinator, at ahall@bbbsia.org or 515.288.9025 x235.